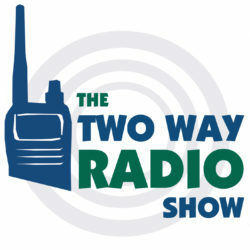 Buy Two Way Radios - Lowest 2 Way Radio Prices Anywhere! On orders received before 6:00PM EST. 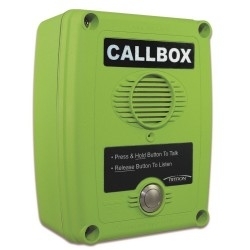 Our most popular business radio. 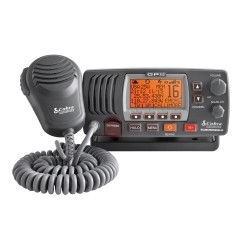 This 2 watt, 2 channel radio delivers exceptional clarity and durability. Perfect for most situations. 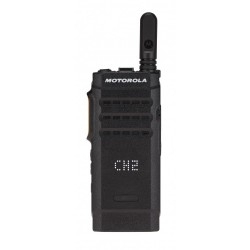 An extremely small and lightweight radio. 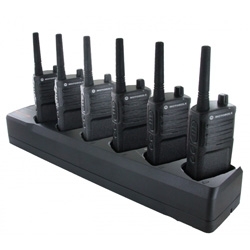 Ideal for short range business applications like restaurants, retail, and medical offices. 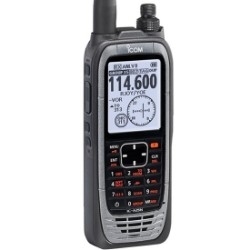 The Icom F4011 has four watts of power and a repeater capable. 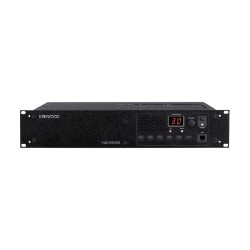 A surprisingly affordable choice for range-critical applications. 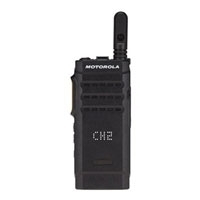 The Motorola SL300 radio is incredibly small and sleek, provides incredible DMR digital audio clarity with a top of the line feature set. 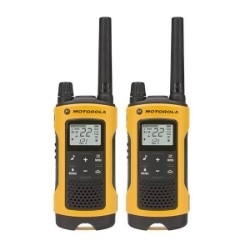 We tell you about some new high power portable handheld radios from Wouxun and Midland for 2019. We’ll also take comments and questions from our blog and forums. 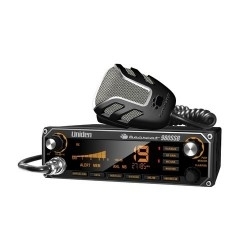 Up until now, the GMRS has largely been ignored in the marketplace. That may be starting to change. 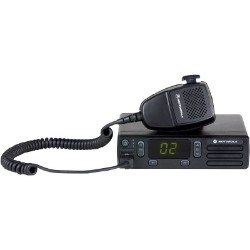 With the introduction of the new T290 and T295, Midland seems to be shifting focus back to the GMRS. 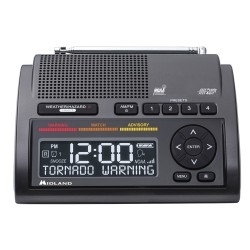 Midland is well known for its popular consumer FRS, GMRS, CB and emergency weather radios. 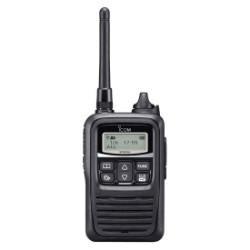 The company recently expanded into the business communications market as well, with the introduction of its first portable handheld onsite business two way radio, the Midland BizTalk BR200. Recently Wouxun announced it is taking two of its popular, classic models, refreshing them into new models and adding more power. 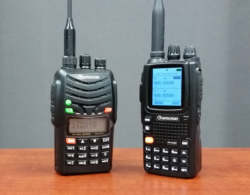 These two new radios, Wouxun KG-UV7D and KG-UV9P, are high powered portables, with up to 5 watts on UHF and 7 watts on the VHF band. 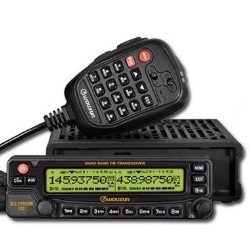 Now, the new Wouxun KG-UV7D and KG-UV9P high powered portables are here. 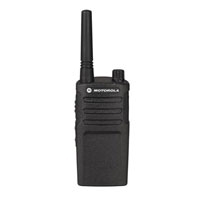 What's the difference between the Motorola DTR600 and DTR700 digital radios? Is one better than the other, or are they both exactly the same? 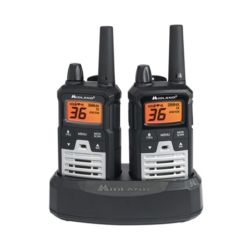 In this video, Danny explains the one basic difference between these two models in the DTR series and when you may need or want to choose one over the other.